Nottingham Trent University has been praised for its commitment to improving corporate responsibility – the only university in the UK to feature in the 2014 Business in the Community index. Since 2002, the CR Index has provided unique insight into how businesses are driving responsible practices that will help secure a sustainable future. 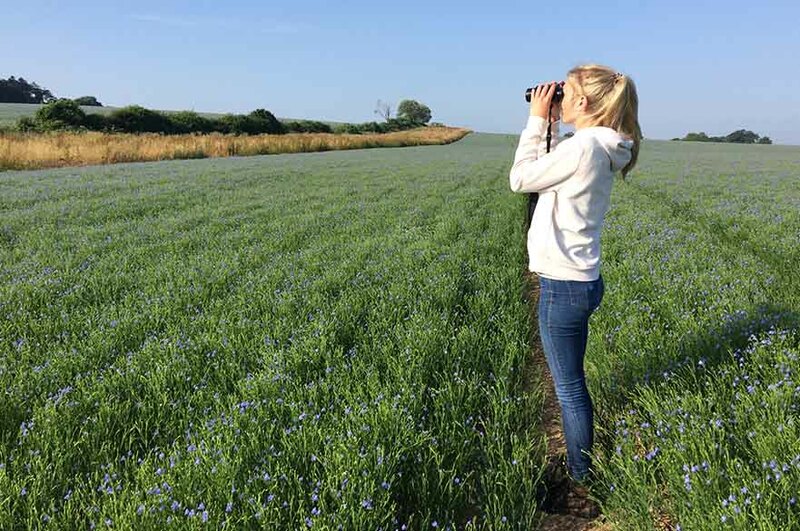 The 2014 CR Index, launched as part of Responsible Business Week, provides a more challenging set of questions than ever before and its findings indicate that real the progress is being made by UK companies to integrate responsible behaviour into their activities. This includes a growing understanding that responsible business provides mutual benefit, with two in three CR Index companies evaluating the economic value of CR to the business. Has developed and implemented procedures to ensure that its employees live up to company standards of business behaviour. Links remuneration or bonus systems to senior managers and board members' CR objectives and targets. Takes into account social and environmental issues when making strategic business decisions such as investments, research and development, selection of business partners, and selecting pension fund providers. Provides relevant CR training for employees, senior managers and board members. Has developed specific and measurable targets for some but not all performance areas. Can demonstrate between one and two years of performance improvement across several performance impact areas. The highest ranking available is five stars. 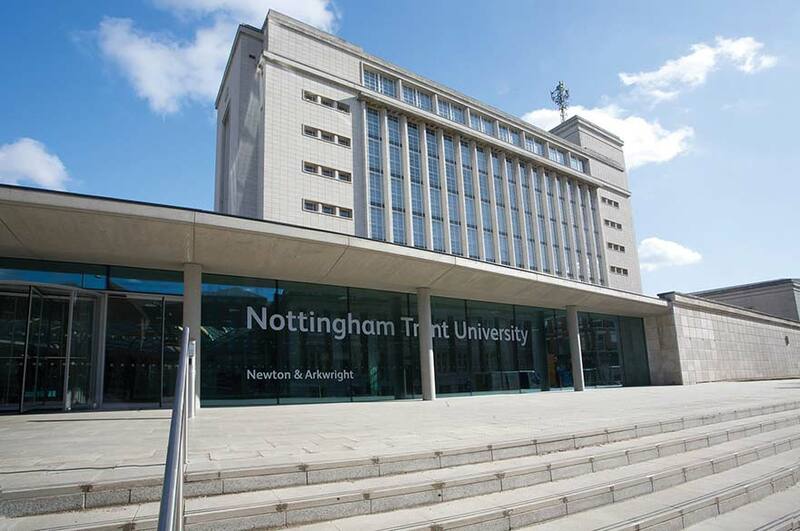 Stephen Howard, chief executive of Business in the Community, said: "I congratulate Nottingham Trent University for achieving its three star rating, It demonstrates a clear commitment to being a responsible business. We look forward to working with the University to challenge and support them towards creating a fairer society and a more sustainable future. "The 2014 index shows us that companies are making real progress to integrate responsibility throughout their operations. "We know that companies are increasingly discussing CR at board level, transforming company culture through embedding CR into training and unlocking innovative products and services by looking ahead to the long-term challenges and opportunities of responsible business. "Crucially, this shift is being driven by a tranche of responsible leaders that understand the new contract required between business and society to drive change." Responsible Business Week (31 March to 4 April) aims to inspire, equip and challenge businesses to do more to meet the world's most pressing needs. You can follow the conversation using #RBWeek on Twitter. About the CR IndexBusiness in the Community's CR Index is the UK's leading voluntary benchmark of corporate responsibility. It has been run by Business in the Community since 2002, providing businesses with a robust framework to help companies systematically measure, manage and integrate responsible business practice into mainstream business strategy and operations. It also allows businesses to benchmark against competitors and to transparently communicate progress to stakeholders. The CR Index takes the form of an online survey where companies follow a self-assessment process intended to help them identify both the strengths in their management and performance and the gaps where future progress can be made. The CR Index is evidence based where participants are asked to provide relevant evidence as part of their submission which is validated by Business in the Community's expert reviewers. The 2014 CR Index scores participating companies against the following areas of responsible business, corporate strategy, integration, management, performance and impact. This year 98 companies participated publicly. About Responsible Business WeekSociety is facing unprecedented challenges as social, economic, and environmental forces converge in unexpected ways. As the world emerges from recession towards growth, business has a powerful new opportunity to shape a strong recovery that is inclusive and sustainable. Responsible Business Week aims to inspire, equip and challenge businesses to do more to meet the world's most pressing needs. In doing so, they will unlock innovation and opportunity and demonstrate the positive impact of business in society. The week brings together businesses and innovators from around the world through events, debates and online activity. It enables businesses to explore new possibilities for collaboration and develop the bold new ideas, practical action and behaviours necessary to build a fairer society and a more sustainable, prosperous future. Responsible Business Week is convened by Business in the Community in partnership with Veolia Environment. About Business in the CommunityBusiness in the Community is a business-led charity committed to shaping a new contract between business and society. BitC has more than 30 years of experience forging better relationships between business and society, driven by a collaboration of business leaders. It stimulates action by challenging and supporting thousands of businesses to create a fairer society and a more sustainable future - through our local, national and international campaigns. Business in the Community is one of The Prince's Charities, a group of not-for-profit organisations of which The Prince of Wales is president.